My Third Ebook — Mark of the Pterren — Is Here!! My third novel has finally been published, and is now available as an ebook!! A project I started in 2009. When I moved to Durango in 2011, and began writing full time, I had many more working hours to devote to this novel. Five years later, the book is ready to share. Mark of the Pterren for the WIN!! I took that photograph approximately thirty seconds ago, right after I returned home from having my driver’s license renewed. I’ve had my current eyeglasses for three years, and I’m in need of new lenses — badly — but I managed to ace my eye test today — GO ME. Ya’ll just don’t even know how relieved I am to have that driver’s license eye test behind me. Oh man, was I stressed I would fail. No words. But I PASSED — the State of Colorado cleared me to keep driving for another five years, and this day is BOSS. Mark of the Pterren has been published and I didn’t fail my eye test. WOOT. I’ll be 36 years old on Monday, and publishing Mark of the Pterren is my Best. Birthday Win. Ever. The retail price of my new ebook is $2.99, and you can find all the links to purchase the novel on Amazon, Barnes and Noble, and Smashwords on my webpage right here. Thought Candy readers, thank you so much for following my blog, and following my work — and if you enjoy reading science fiction, and have an electronic reading device, I hope you’ll give Mark of the Pterren a try! It’s a long, epic read, full of deeply flawed and heroic characters, a book that takes the reader on a significant journey. It’s my favorite project to date, above and beyond all the other drafts of every book I have written. Mark of the Pterren is the story I have poured the most of my heart and soul into, and my friends and family have gone to great lengths to help me make this book the best it can be. 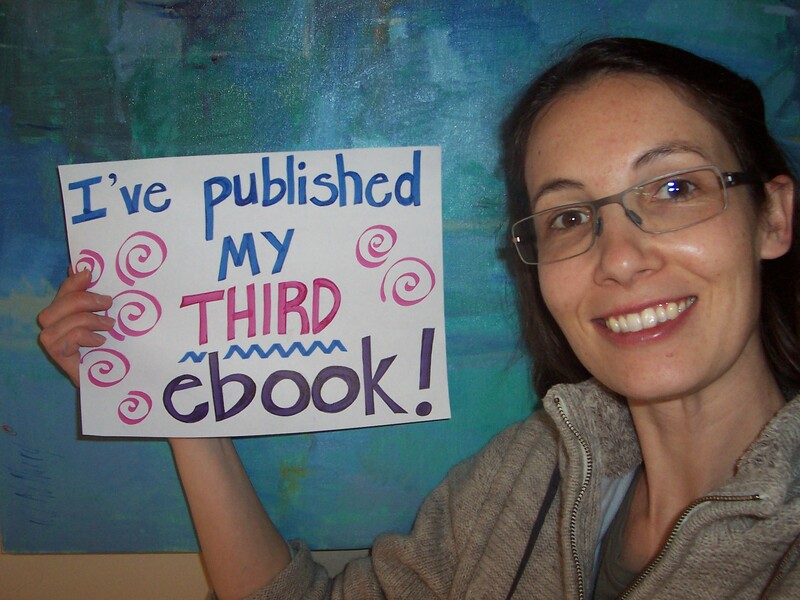 4 Responses to My Third Ebook — Mark of the Pterren — Is Here!! Getting out the cc now!